Nicolas Schottey started his career with Renault in 2004, as a powertrain performance analyst, before going on to work on industrial strategy and the Groupe Renault strategic plan Renault Drive the Change. In 2016, he joined the Electric Vehicles business unit as head of the Batteries & Infrastructures Programme. 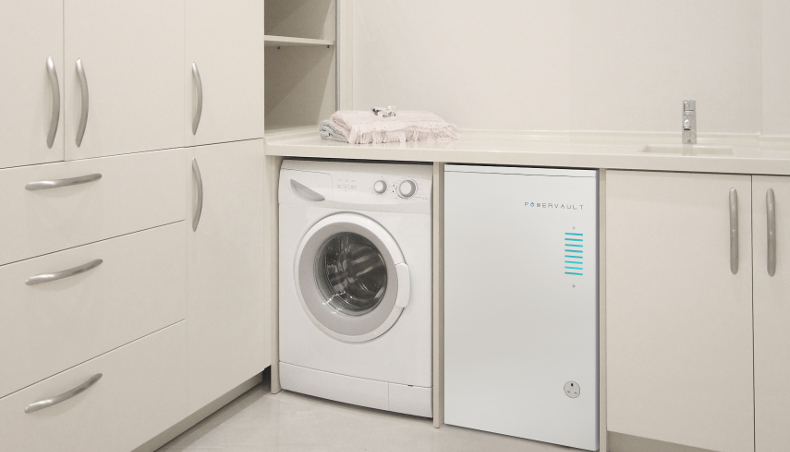 Renault and Powervault announce that batteries from Renault electric vehicles are to be given a second-life application in Powervault domestic energy storage systems. What does this involve exactly? Nicolas Schottey, Head of Electric Vehicle batteries & charging infrastructures programme. 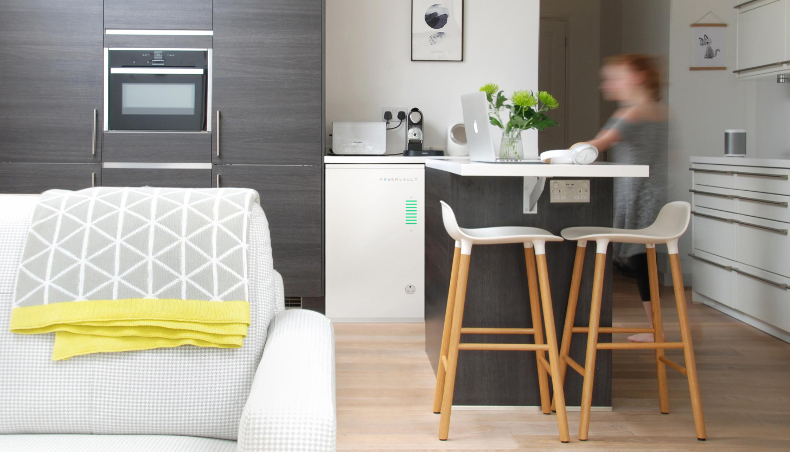 Powervault is a UK company that makes and sells domestic electricity storage systems directly addressing the general public, chiefly owners of homes fitted with photovoltaic panels. The system stores the electricity generated by these solar panels, and it can also store electricity from the conventional power grid during off-peak periods. As well as reducing individual customers' electricity bills, this also brings a valuable boost to the overall proportion of electricity generated from renewable sources. Renault is teaming up with Powervault to fit this system with second-life batteries, meaning batteries that no longer meet the extremely exacting requirements of automotive use. This arrangement lowers the cost of the storage units and is ideally suited to consumer applications. It also extends the productive life of Renault's electric vehicle batteries. Renault electric vehicles are enjoying strong market take-up, so why exactly is Renault interested in second-life battery applications like this? Renault is setting its sights on wide-scale development of electric vehicle power, with a strategy that involves fielding a full range of all-electric vehicles. As well as focusing on the obvious keynotes of convenience, affordability and practicality in its electric transport offering, Renault also realizes that mass-market take-up of electric vehicles will require attention to the whole of the ensuing ecosystem. So that's one of the priorities of the Electric Vehicles business unit. 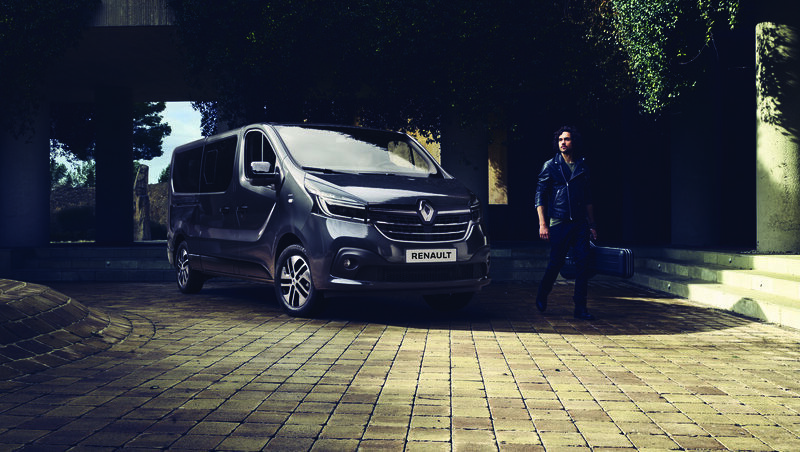 Specifically, Renault harnesses all the vehicle battery's capabilities for intelligent electricity storage, be this in the vehicle (with smartcharging) during its automotive service life, or in subsequent second-life non-automotive applications. 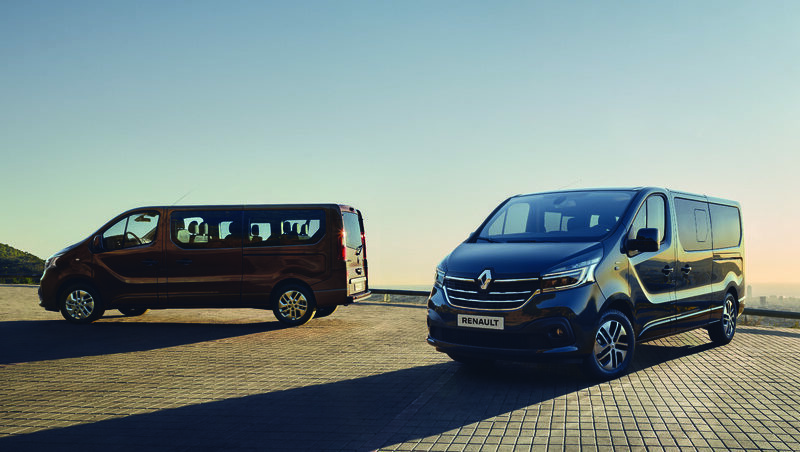 After many months of preparatory work with its partners, Renault is now set to launch a major operation on both of these points. 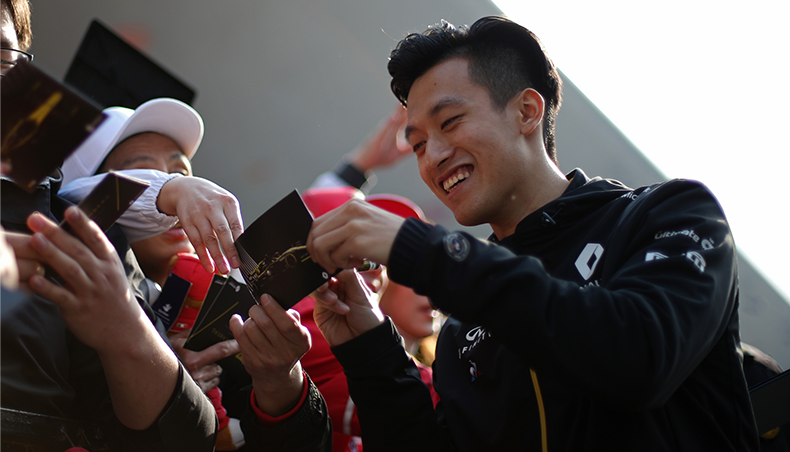 And successful take-up here will help ensure that Renault vehicles keep their market-leading appeal. Smartcharging involves using more electricity during the periods when it is less expensive, which also helps to smooth out the variations caused by the inherently intermittent nature of renewable energy sources. As synergies develop between the energy and automotive sectors, vehicle charging will become both lower-cost and lower-carbon. Second-life applications for Renault electric vehicle batteries also mark a step forward in the transition toward smart grids, because closer synchronization between electricity production and consumption improves the technical and economical qualities of the power grid. 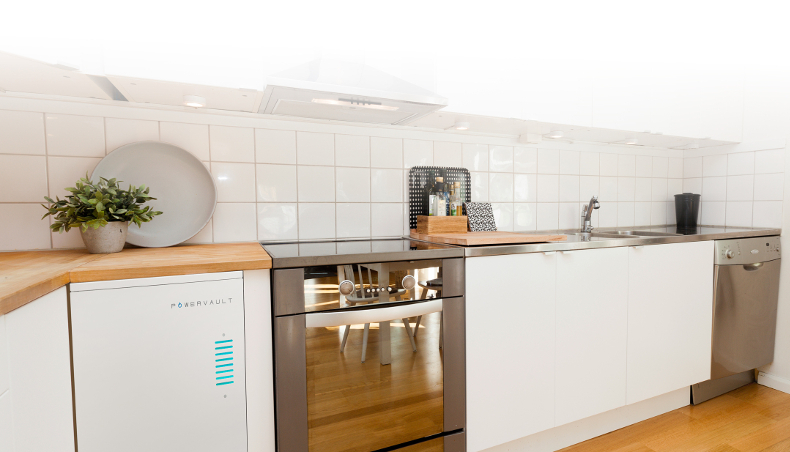 And the useful battery life is extended by five to ten years, thereby reducing the recycling burden very considerably. Clearly, the economic and ecological virtues of this initiative are intertwined. 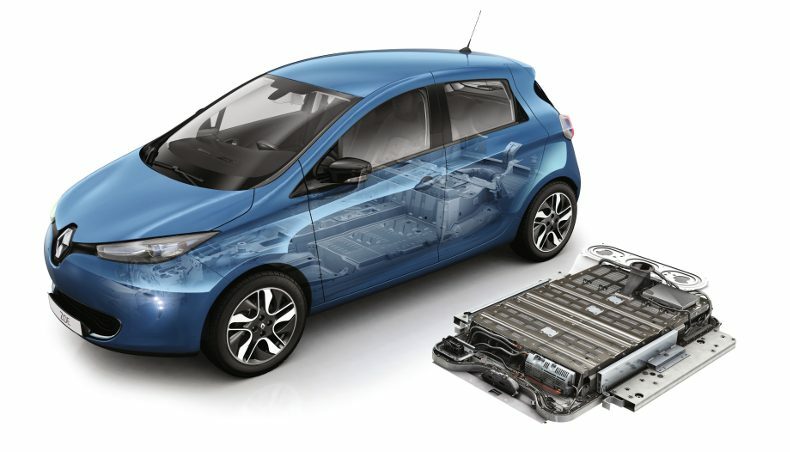 Does Renault have other projects on second-life battery applications? 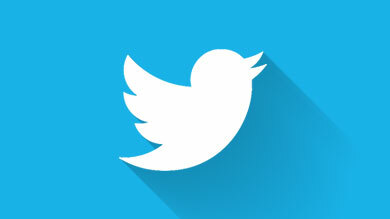 There are any number of second-life battery applications. Renault has been involved in projects run under the European ELSA fund on developing local electricity storage solutions since 2015. Prototypes are running in all types of building at six European sites with a view to coming up with saleable industrial-scale solutions as early as next year. For example, an electricity storage system using second-life ZOE batteries is used for smoothing out consumption peaks at the 15,000 square metre headquarters of the Sogeprom real-estate subsidiary in the Paris region. 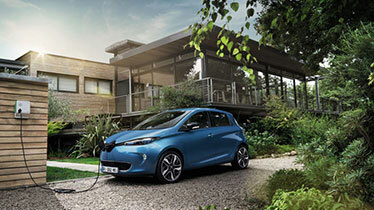 Renault is also involved in projects using second-life batteries in quick-charge stations for electric vehicles. These systems help reduce the overall grid power bill, especially when many vehicles are charging up at the same time. This kind of system is already operational in the FastE charge network operated by Allego on German and Belgian motorways. 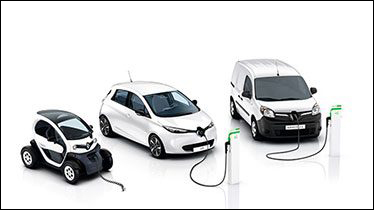 For most owners of Renault electric vehicles, the batteries are provided on a rental basis. So with more than 120,000 electric vehicles on the road already, Renault owns close to this number of batteries, which means it can manage the whole battery lifecycle ecosystem, with the attendant environmental benefits. And this is just a start!